"There are very few, if any veterinarians or even paravets in the west African region who have any specific equine training. It is desperately needed for both the welfare of the equines and for their owners who live in extreme poverty. 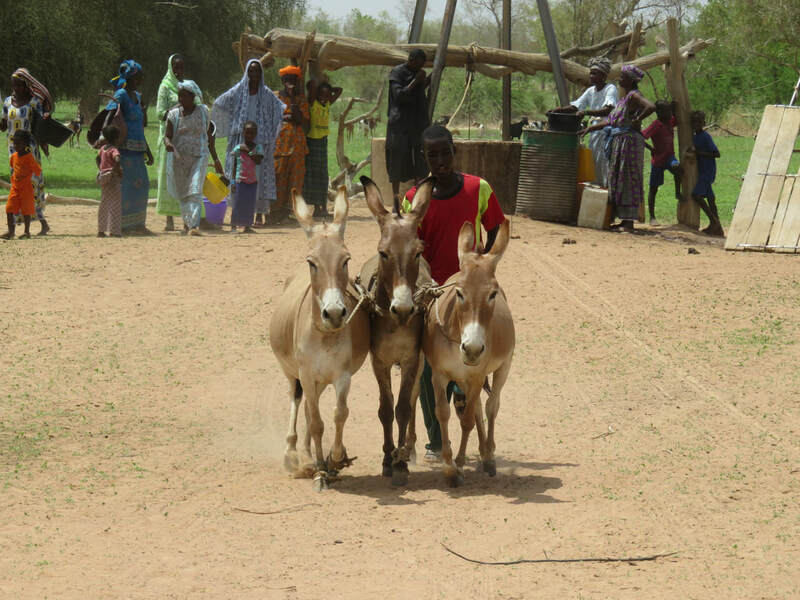 They rely on their animals to feed their families, educate their children and to find medical treatment for them when they are ill. A healthy working animal enables families to take the first step of the ladder out of abject poverty. They need all the help and support they can get and an equine training facility in the area would be a dream come true for us in the work that we do." 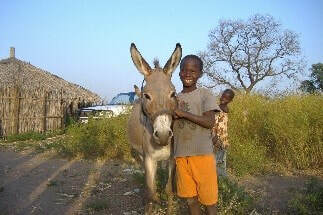 Gambia Horse and donkey Trust. INTERSTATE VETERINARY SCHOOL, University of Dakar. 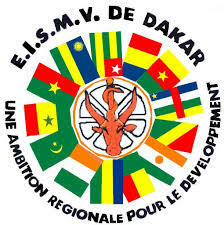 Our second beneficiary for 2018 is the Veterinary Faculty in Dakar, Senegal. This is the only veterinary school in the West African region and provides veterinary education for young people from the surrounding 9 countries. 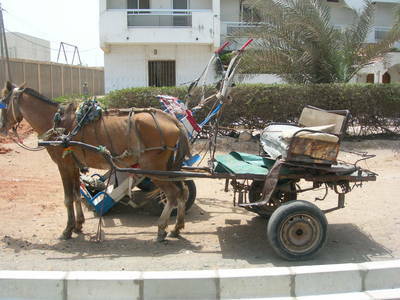 The working horse / donkey is a pivotal and vital part of the economy of those countries. Currently the vet school has no emphasis at all on equids and means that young vets do not see a future in equine practice. The West of Africa veterinary school in Dakar has no dedicated equine diagnostic equipment and urgently need these if we are going to develop equine practice and interest in equine medicine and surgery. 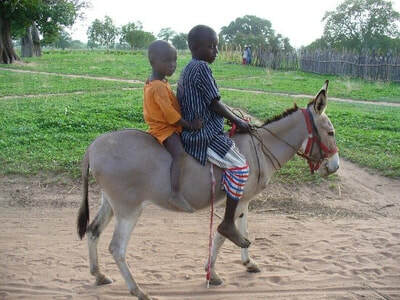 We can change that by providing dedicated equine diagnotics and surgical equipment and link this provision with the Gambia Horse and Donkey Trust, the University of Lyon and The American Fondouk, Morocco. DAKAR INTER-STATE SCHOOL OF VETERINARY SCIENCE provides veterinary education for some of the poorest countries in the world in West Africa. 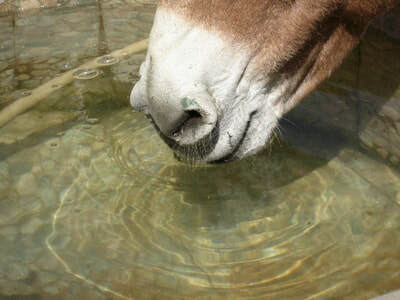 The horse and the donkey are poorly represented in current curricula and this results in no graduate enthusiasm for equine practice. This is both disappointing and unnecessary since the whole economical foundation of these countries is based on the donkeys and horses. In co-operation with the Veterinary School of Lyon, France, the American Fondouk, Morocco and the Gambia Horse and Donkey Trust we believe that horses and donkeys in this region deserve much better veterinary care even if this is only because human lives depend on it. 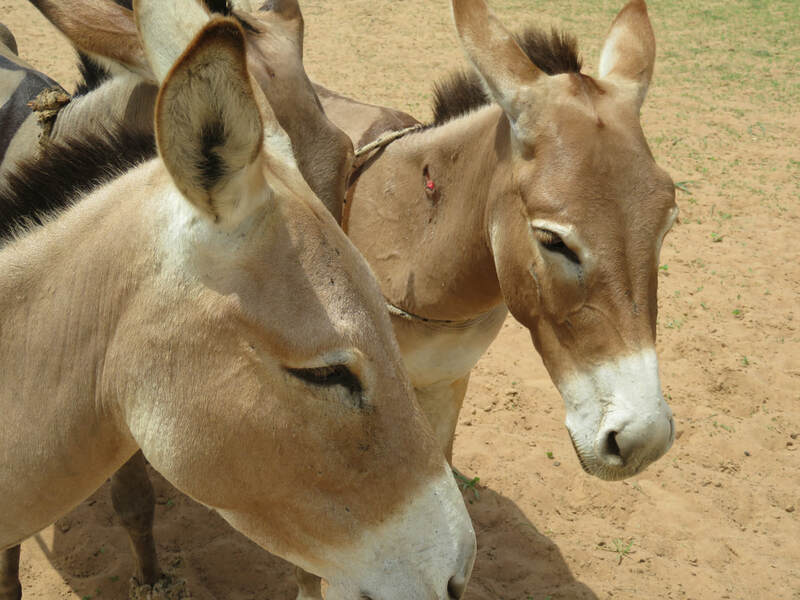 We would like to make a significant contribution to their diagnostic and surgical equipment that will provide more faculty and undergraduate stimulation and deliver a higher level of veterinary care for horses and donkeys. 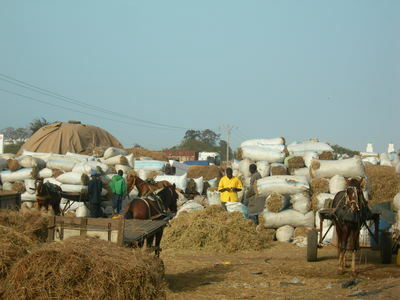 The longer-term benefit to working horses and donkeys is likely to be significant and will bring a seed change to the concept of equine practice in this area of the world where they are a pivotal part of economic and social development. We know it’s an enormous task but we are definitely up for it!